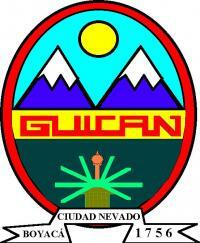 Guican is a municipality in the Colombian Department of Boyacá, part of the the subregion of the Gutiérrez Province. It was founded on 26 February 1756. The triangular (desk?) 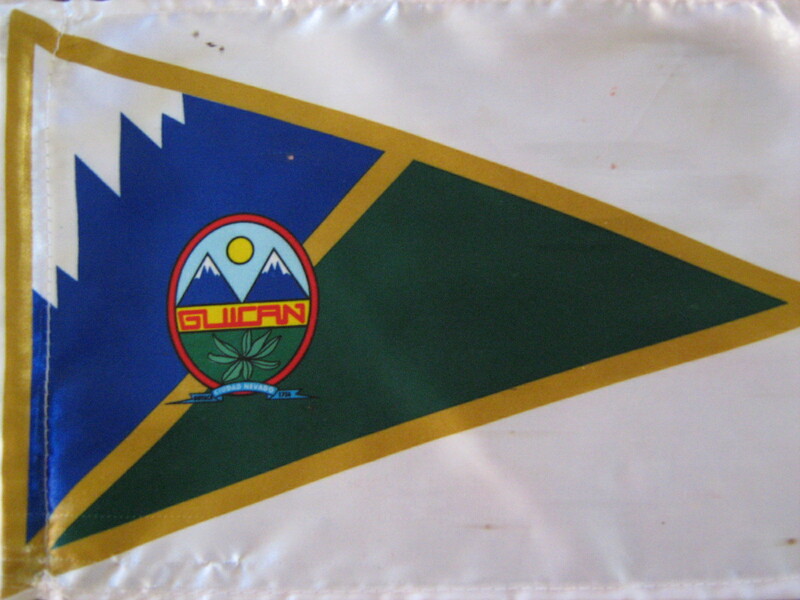 flag of Guican can be seen at the municipal web site.